In the latest episode of Dragon Ball Super, Goku gets a new form. Here it is. 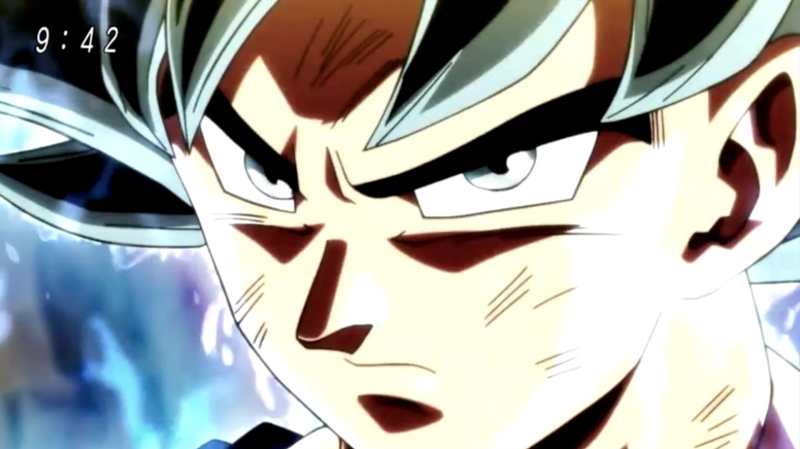 The Japanese name for this form is “Migatte no Gokui” (身勝手の極意), which means, “The Key of Egoism,” but the official English name is Ultra Instinct. Whis and Beerus have also used this form, with Whis using it against Goku. Goku goes into this form during a battle with Jiren after emerging from a crater caused by an overpowered explosion. Since the Ultra Instinct form doesn’t seem stable (at least in this instance), Goku loses his command of it and isn’t victorious against Jiren. But watch out once Goku masters Ultra Instinct.